Looking for a Blog that Provides Up-to-Date Immigration Law News? Forget any concerns about current law news because at Law Offices of Alice Antonovsky we stay up to date on the latest news on immigration. Law Offices of Alice Antonovsky’s blog was created to provide you with in-depth articles on immigration. Our goal is keeping you well-informed with easy-to-understand posts! At the firm, our team is fully informed about the most pressing immigration law news, not only because we need it to provide outstanding legal representation, but also because we want to offer you interesting articles. And if you are already looking for an attorney, we take pride in offering you personal attention and notify you the status of the your case in every stage of the process. 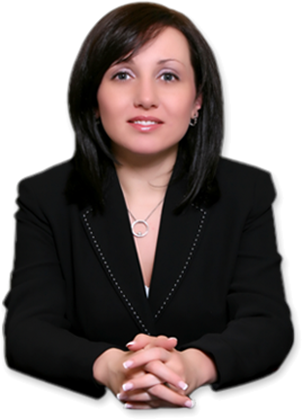 Rest assured, Ms. Antonovsky, the founder of the firm, has a strong background in legal issues in Civil and Supreme Courts in the Greater New York area; this experience makes the firm stand out in Brooklyn as one of the best options in the city. Additionally, our firm offers added value benefits like multi-lingual services. We are committed to achieve the best attainable outcome for your case. 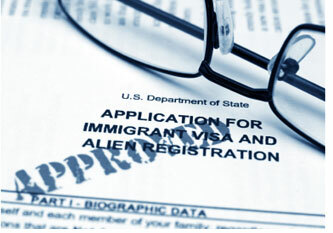 The firm has broad experience in all types of immigration and naturalization matters. We provide personalized legal counsel to individuals, families, entrepreneurs, and private businesses. Visit our webpage to check out the expressions of gratitude we receive from our clients. Hence, if you are looking for the right firm to solve a specific legal matter and to keep you informed; you have found the right place. Call us now at 1-718-924-2896 and schedule a consultation now or take a closer look at the services we offer in our web page. We are uniquely positioned in New Your City to provide a full range of affordable immigration services to both corporate and individual clientele. Get the personalized attention you deserve. Call 1-718-924-2896 to schedule a consultation now!